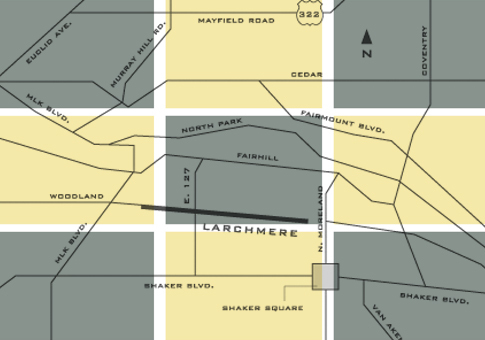 Larchmere is home to an eclectic mix of dining experiences from fine dining and ethnic food to unique sandwiches and tasty sweets. There’s something for every palette! Colvin’s Sweet Cremery / Dream Ice Cream 12402 Larchmere Blvd 216-417-6952 Colvin’s Sweet Creme’ comes from a place, a spiritual journey, an experience, a trial, a triumph.